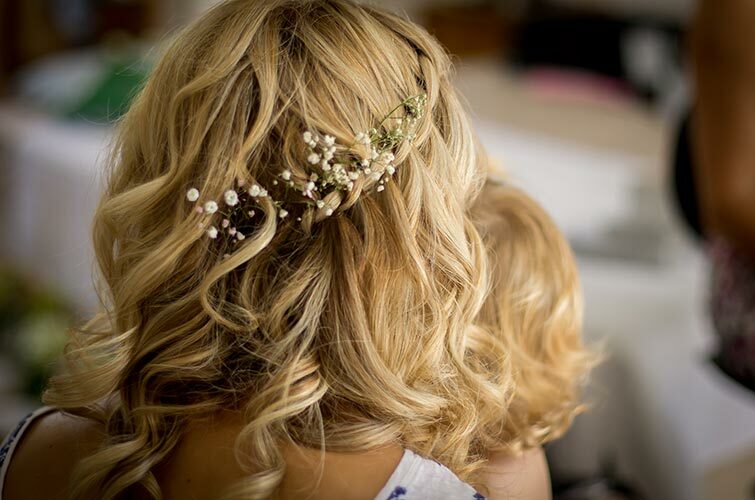 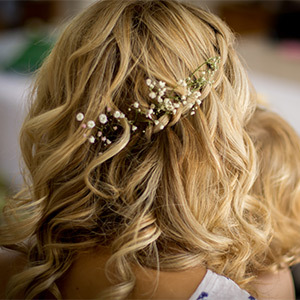 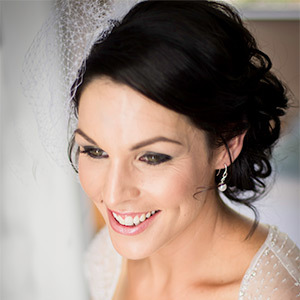 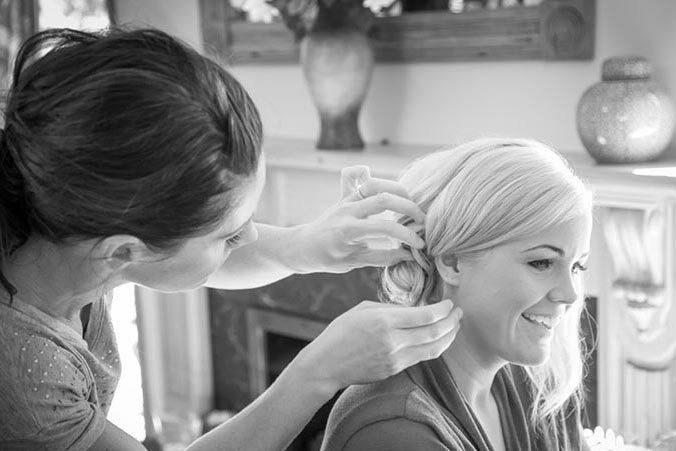 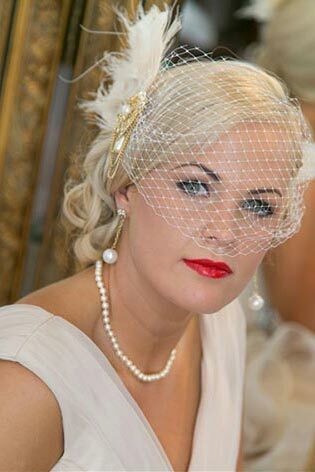 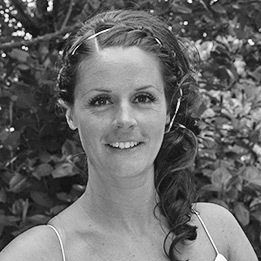 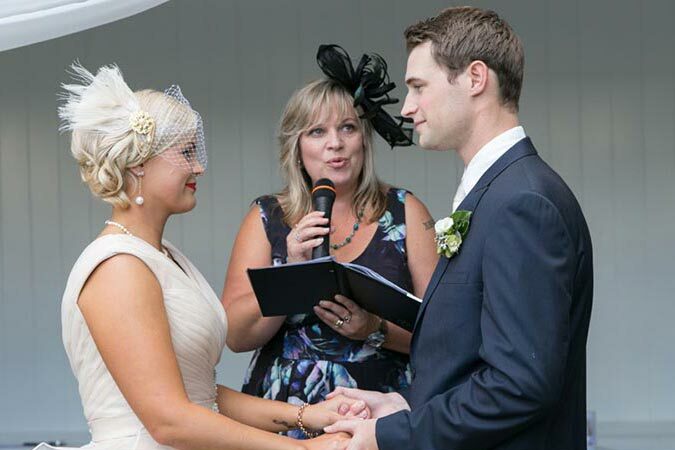 I am a freelance wedding hairstylist working in and around Cambridge. 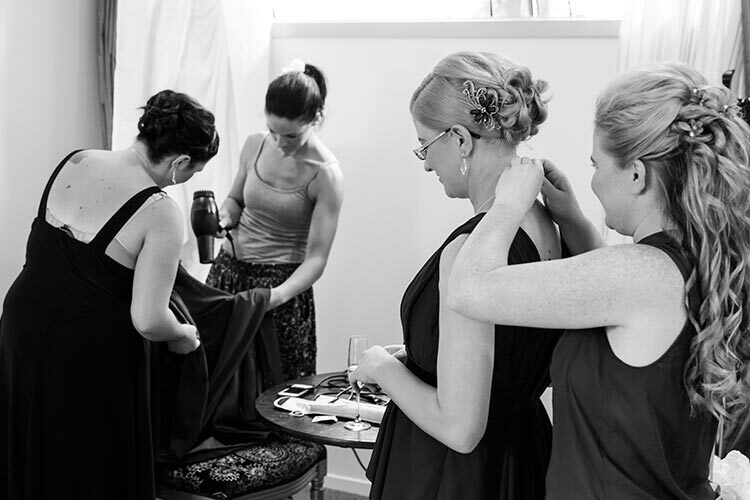 Over the last 15 years I have worked with a lot of amazing stylists and grateful clients from New Zealand to London and Dubai. 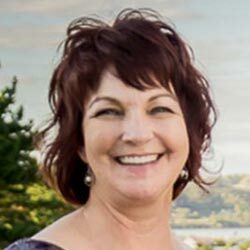 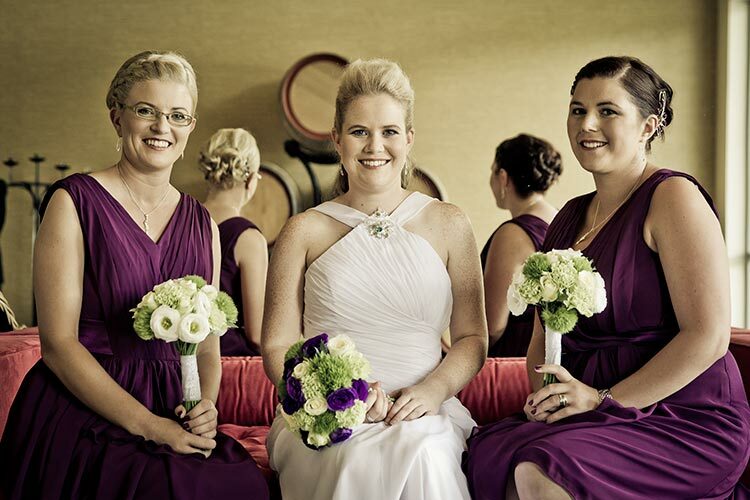 After getting married myself and having my two wee girls I am back in the Waikato to continue my passion for all things hair and style. 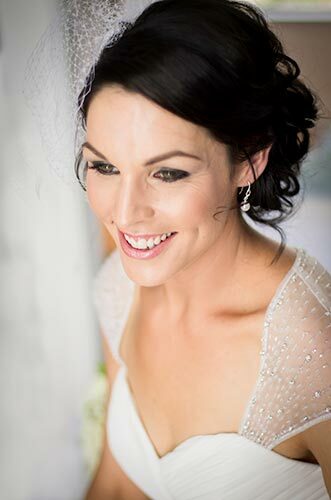 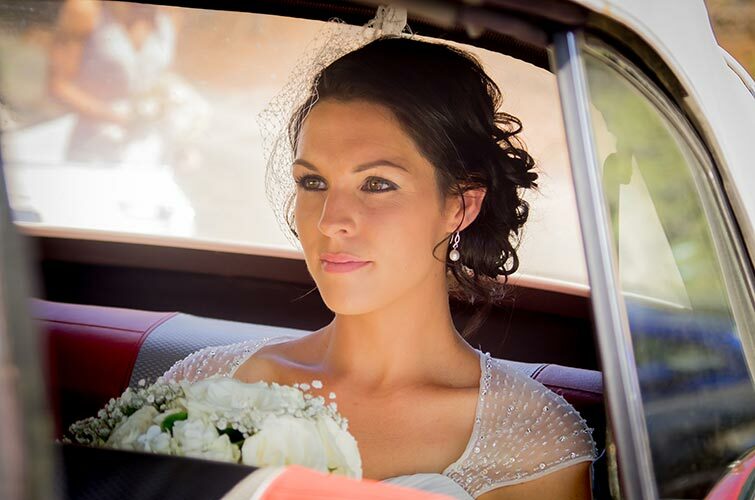 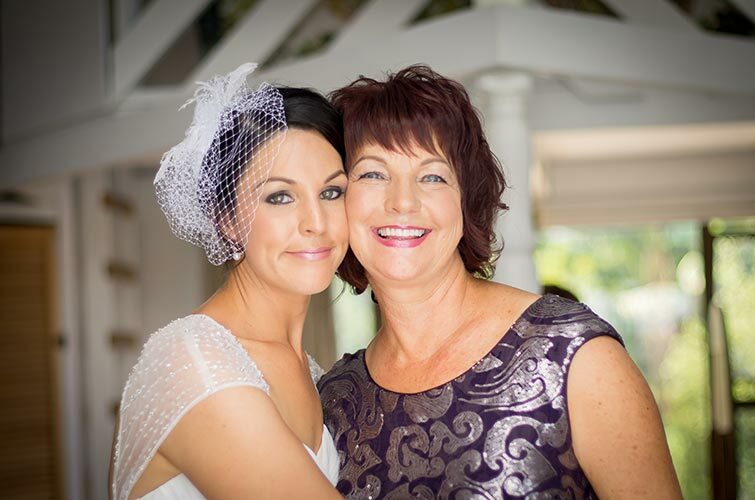 I love the elegance and excitement of preparing a bride to walk down the aisle which is why I am completely mobile and bring everything to you at your venue to create a relaxed and fun environment on the day. 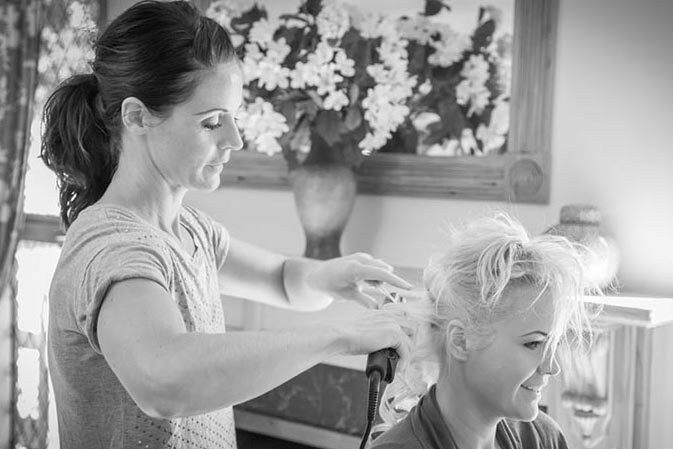 Working in a time frame that suits you, I save the best to last so your hair stays perfect all day and into the night. 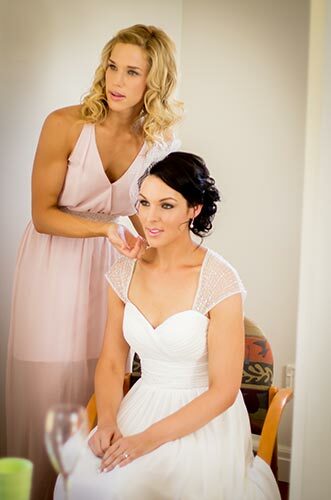 Having your friends get ready with you is so much fun. 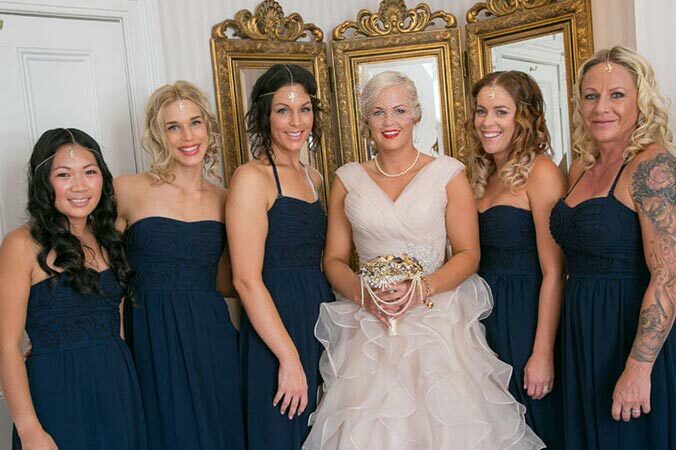 The bridesmaids hair will compliment yours tying everything together. 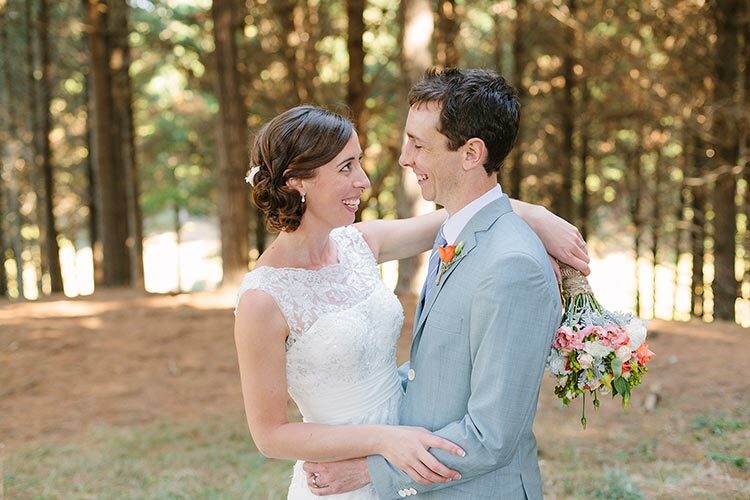 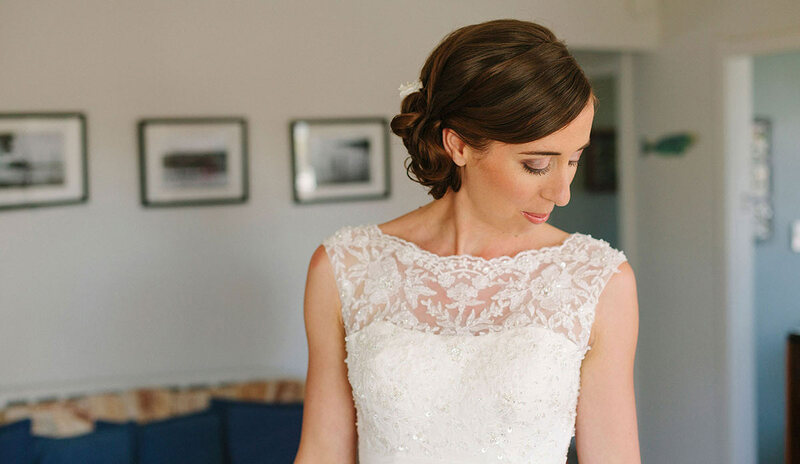 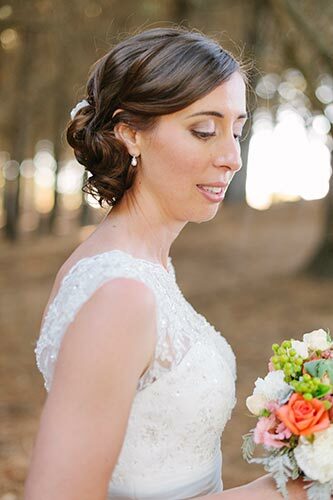 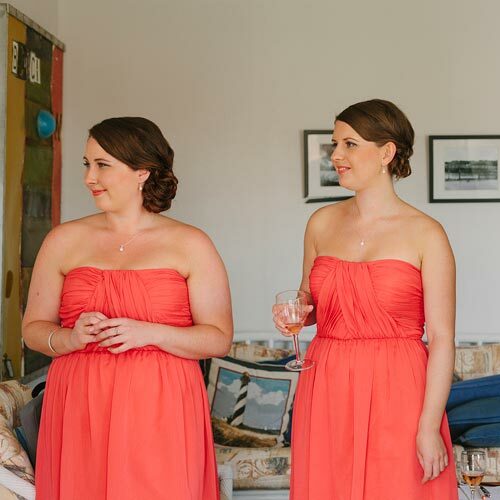 These special V.I.P's love to look and feel their best on your day.